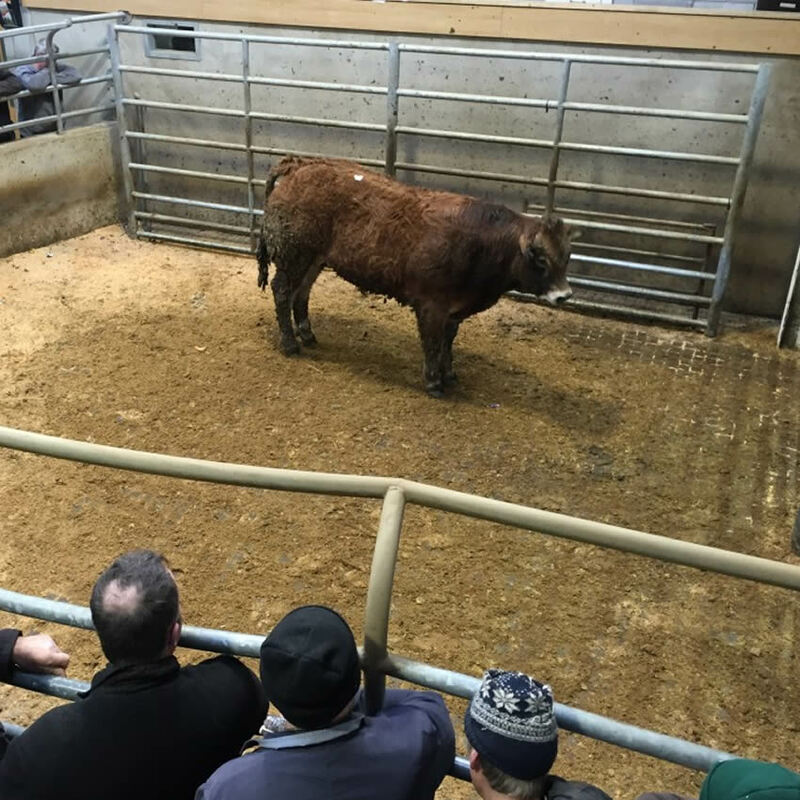 Kilkenny Mart - The livestock sales take place each week, attracting up to 1,000 farmers, dealers and their families to buy, sell or browse. 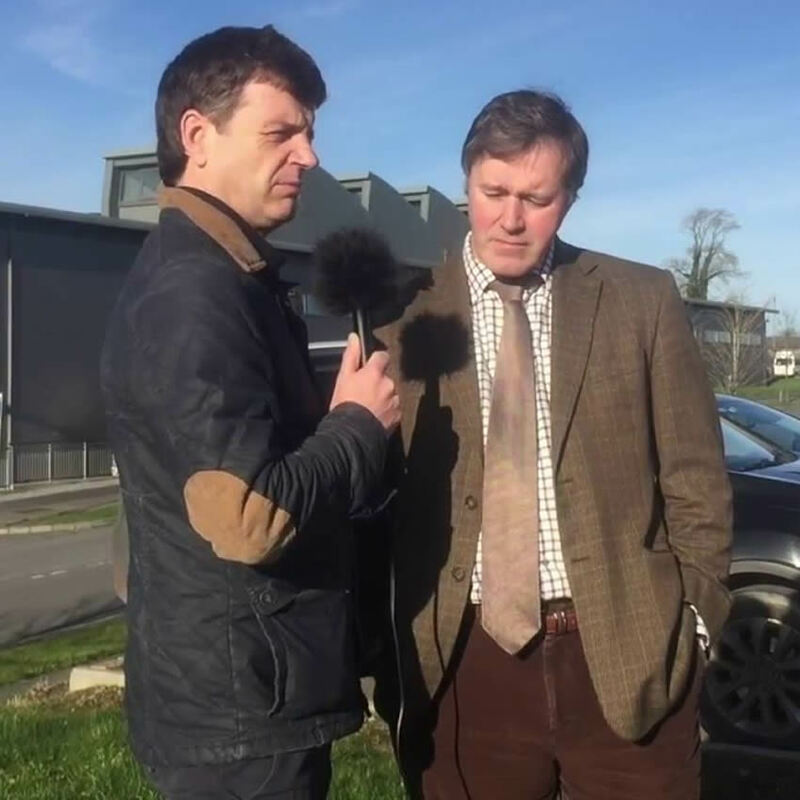 Kilkenny Mart was established in as a Co-operative Mart with the aim of providing a viable market place for local farmers. 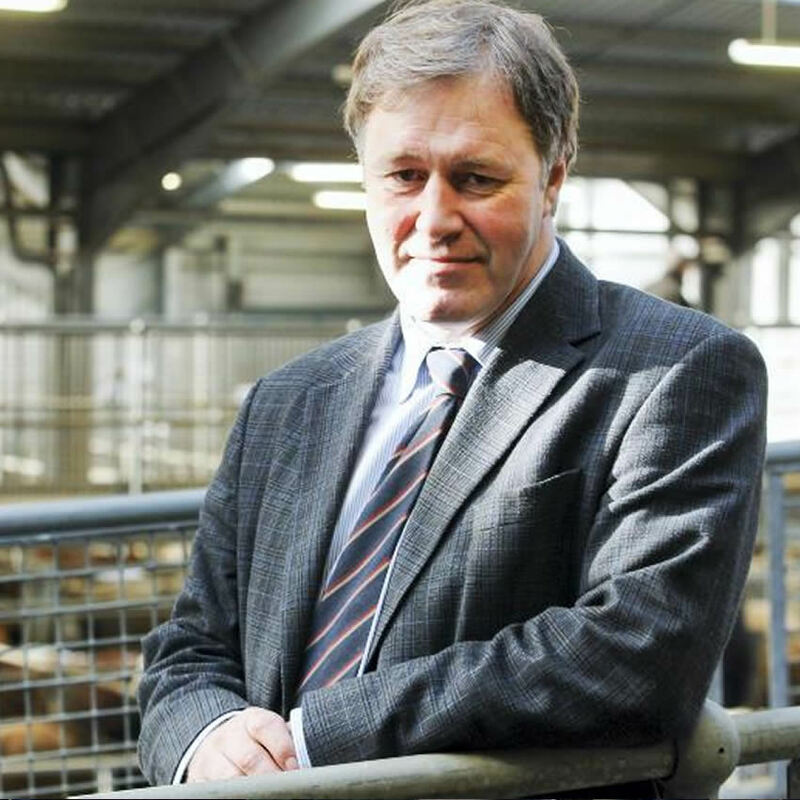 Today we are proud to say we have grown to be an important livestock mart for whole south east region and beyond. We continually strive to improve our service to ensure our customers have the best market place to sell and buy livestock in terms of price, quality and choice. Entries must be entered on 056 772 1407 prior to competing one of the forms below. 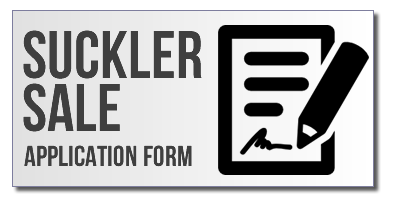 Suckler Sale application forms MUST be returned by either email to a.kehoe@kilkennymart.ie, Fax or Post BEFORE 4pm Tuesday. 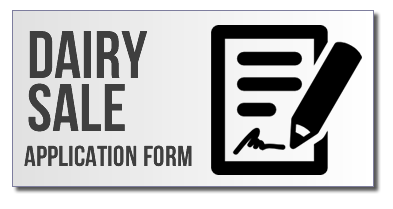 Dairy Sales application forms MUST be returned by either email to kathleen@kilkennymart.ie, Fax or Post BEFORE 4pm Wednesday. 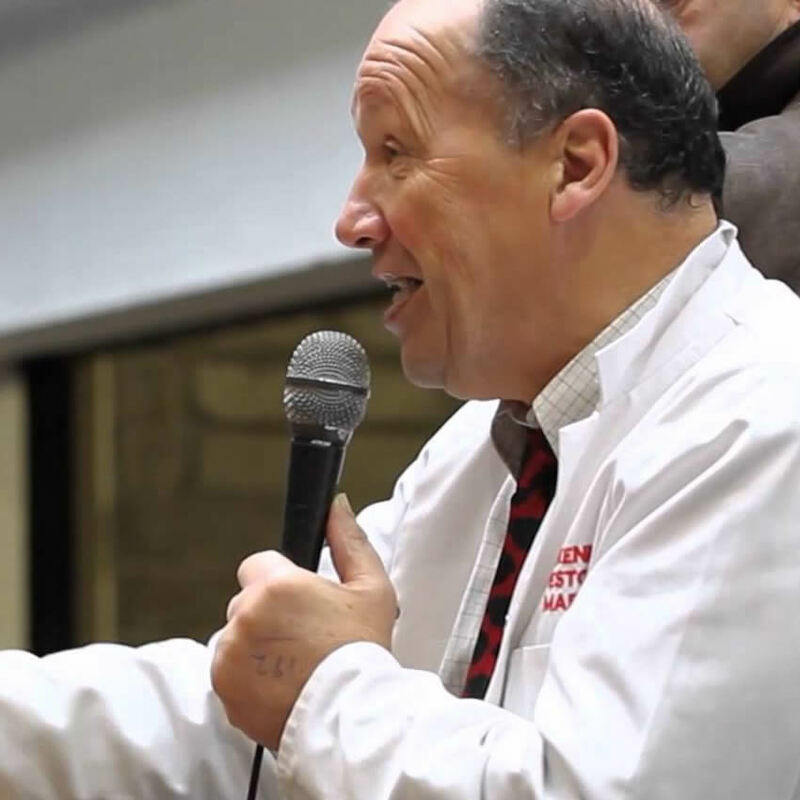 "At Kilkenny Mart we tick all the box's when it comes to auctioning, sales, reports and premises. 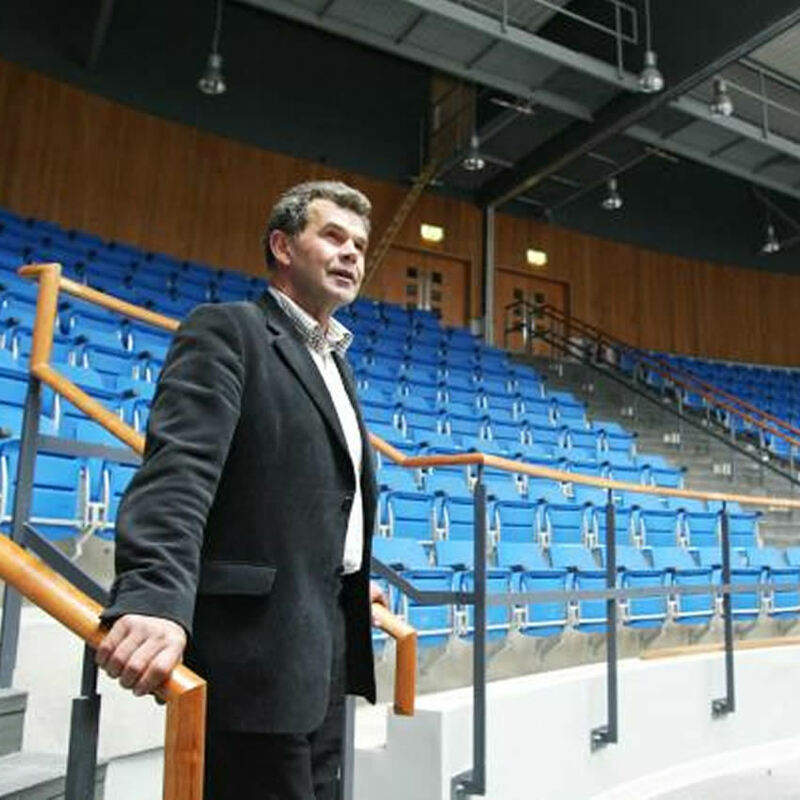 Our first class facilities and state of the art venue is second to none and we invite you to come visit during one of our trade days"
If you wish to get directions to our venue or to view a route planner click on one of the links below.